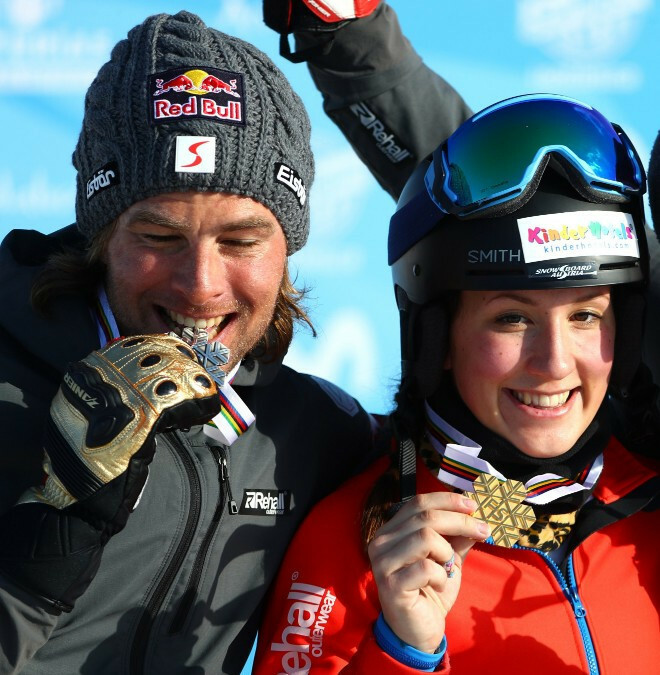 With individual action having come to an end yesterday in the German resort, the 21-year-old Ulbing and four-time World Championship gold medallist Karl joined forces to beat Switzerland’s Patrizia Kummer and Dario Caviezel in today’s big final. The result means Ulbing and Karl end the campaign as unbeaten crystal globe winners in the mixed team event, having won all three World Cup contests in Bad Gastein, Moscow and Winterberg. Italy’s pair of Nadya Ochner and Aaron March finished second overall despite ending ninth today, having finished second and fourth in the two events earlier this season. Meanwhile, Russia’s sibling team of Natalia Soboleva and Andrey Sobolev ended the campaign in third overall. Germany also had something to celebrate as their team of Selina Joerg and men’s individual World Cup winner Stefan Baumeister triumphed in the small final against another Russian team, Elizaveta Salikhova and Vic Wild. Having not taken part in the season-opening event in Bad Gastein, the German pair finish seventh overall.